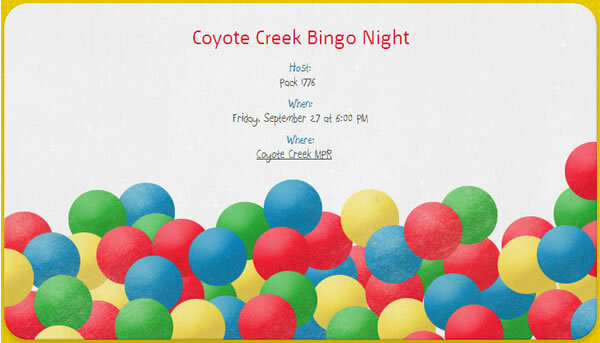 Come to the Coyote Creek Bingo Night on Friday, September 27th and be a part of the action. 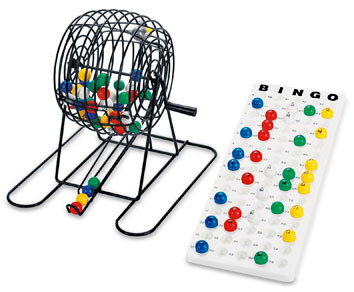 All scouts who come in Class A uniforms will have an active part in Bingo night by spinning the wheel, pulling balls, and calling out numbers! Always a great time for scouts and parents alike. Note: RSVP to eVite is to indicate your scout's desire to help at Bingo night. Tickets are $5 and must be purchased through the Coyote Creek Online Registration & Community website before the event. Just a friendly reminder that coming up is the Coyote Creek PTA's annual bingo night. Every year, we, the cubs of Pack 1776, are invited to help with the games, by actually calling out the letters and numbers at the big games. We team up with the Girl Scouts as well. Den Leader and All-Around Cool Guy, Scott Spears and I will Emcee the games, and provide the tracking of the event, and we want as many scouts to come as possible, to join in the fun. This is your chance to stand on the stage at the MPR, and talk through the microphone. Good training for you future game show hosts (or rock stars!) in the pack. 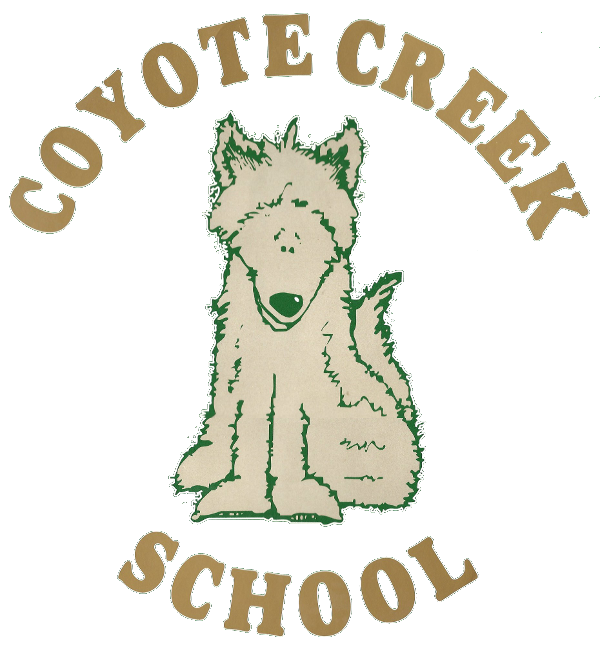 For those of scouts who already signed up on the Coyote Creek website, please remember to wear your fancy Class A uniforms. This is a must. For those of you who are walking around, wondering what you're going to do Friday, and might like to have a great time, Lynda Gann informed me that there might be a few spots available. Worth a try on the school website. I will need you to send me a return email if you are attending to confirm. Last year, we did an evite, here is your John-Vite. This will help me gather the team up. Also, I could really use some helpful parents and cubs to help with the set up and tear down. Please arrive at 4:00 at the MPR if you can, or stick around after, or both, I will! 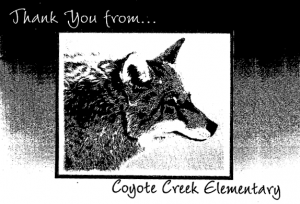 Coyote Creek Elementary has invited Pack 1776 to participate in the opening flag ceremony for their 9/11 Memorial that they are planning to have at the school this coming Tuesday morning, September 11th at 8:30am. For those cubs who want to participate, you must arrive in front of the school office at 7:45am so that we can practice and know where we need to be before ceremony. 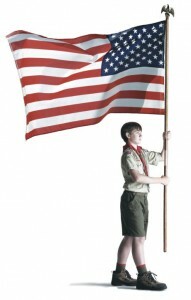 All scouts who participate must wear their full Class A uniforms. They can change into class B shirts or regular clothes after the ceremony, if they want. We plan to also have a practice dress towards the end of the Welcome Back Kickoff event this coming Saturday, so please try and attend. Please RSVP to me by Saturday's Welcome Back event so that I can get an estimate of interested cubs . On Friday December 10th, the Coyote Creek PTA is hosting the CCLF Holiday Craft Boutique in the MPR and they have asked for our assistance with this event. 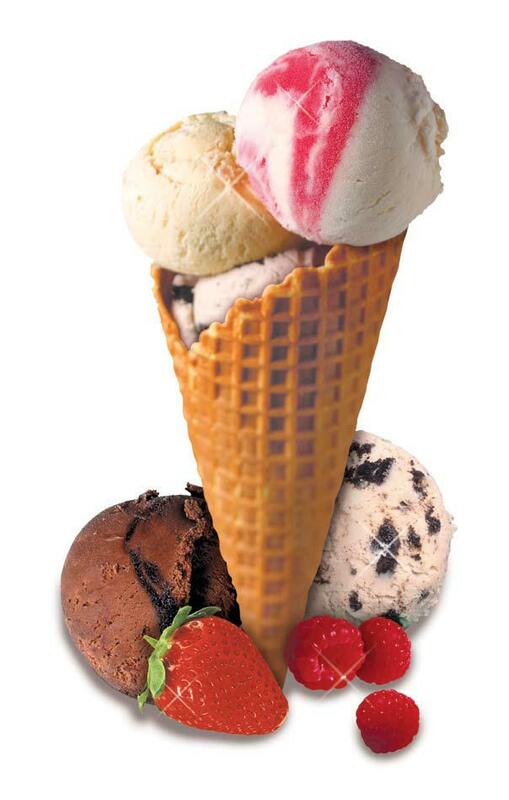 We will need 3 to 4 scouts from 3pm to 5 pm and 3 to 4 Scouts from 5pm to 7pm. We will also need at least 2 adult leaders for each time period. If you are able, you can volunteer for both time slots. Scouts will be announcing raffle winners and making and serving (and eating) popcorn. It should be a ton of fun! Let me know if you are interested in helping and make sure to wear your class A uniforms since this will be a great recruiting event. The 2010 Coyote Creek Welcome Back Howler was fantastic! Our Pack had a table and was in charge of handing out waters to families touring the school. We were able to share the benefits of Scouting with many new families and hope to see them joining up in the fall. Harry Beck - Thanks for the wonderful poster. It looked amazing! 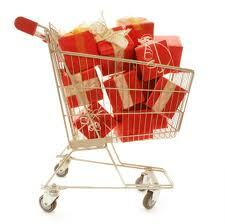 Lisa Cheney - Thanks for coming to my rescue! Desiree Busierre - Thanks for the last minute help! I also want to thank Coyote Creek who donated half a dozen mint condition ice chests to the Pack that we can use for camping trips in the future! 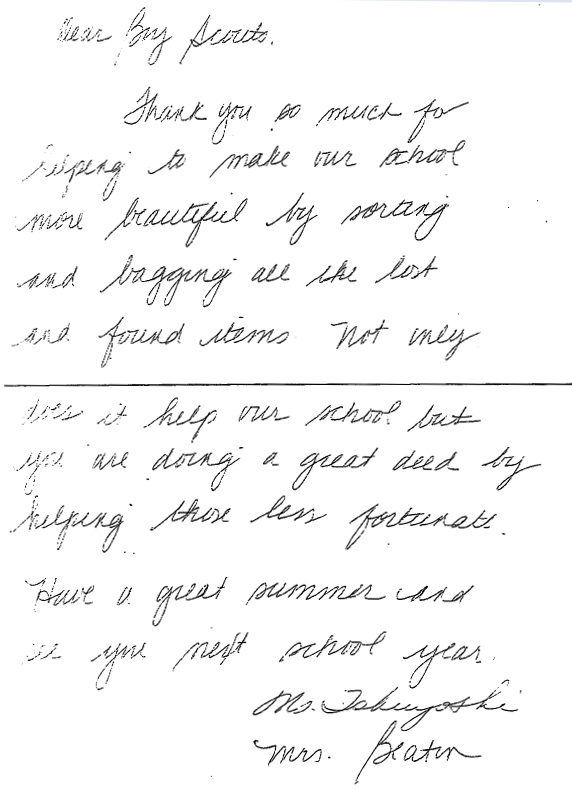 Thank you for helping with the Lost & Found items at the school throughout the year. We received a thank you note from Principal Marsha Tokuyoshi & Secretary Ann Beaton and would like to share it with everyone. Every year Pack 1776 participates in the “Family Fun Night for Book Fair” at Coyote Creek by wearing our uniforms and helping out by scooping ice cream. Everything has been provided for us and they simply need the Cubpower (& parents!) to make it happen. It’s a good experience for the Cubs and promotes Pack awareness within the school. Please email me if your scout is interested. Class A uniform is preferred.